Apparent suicide • Son, a co-defendant, is in Utah; victim's family urges his prompt move to Wyoming for murder trial. 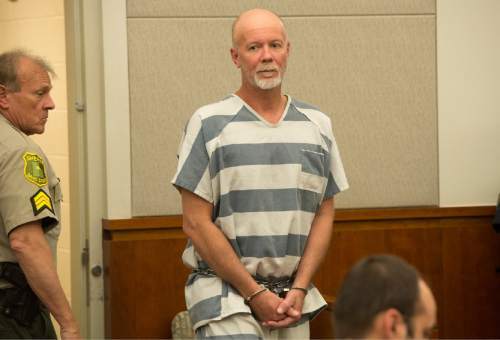 Flint Wayne Harrison, charged with his son in the kidnapping and slaying of a Utah Transit Authority worker, was found dead in his Davis County jail cell early Monday morning. Davis County Sheriff&apos;s Sgt. DeeAnn Servey confirmed Monday that the 52-year-old Harrison appeared to have hanged himself. His body was discovered by jail staff about 12:17 a.m. inside the cell where he was being housed alone. "Our deputies and nursing staff immediately began efforts to revive [Harrison] and worked with our paramedics as well as Farmington firefighters for over 20 minutes," Servey said. "The resuscitation efforts were unsuccessful." The death is being probed, per protocol, by the neighboring Weber County Sheriff&apos;s Department as well as the State Medical Examiner&apos;s Office. Servey could not discuss further details about Harrison&apos;s apparent suicide, citing the ongoing investigation. 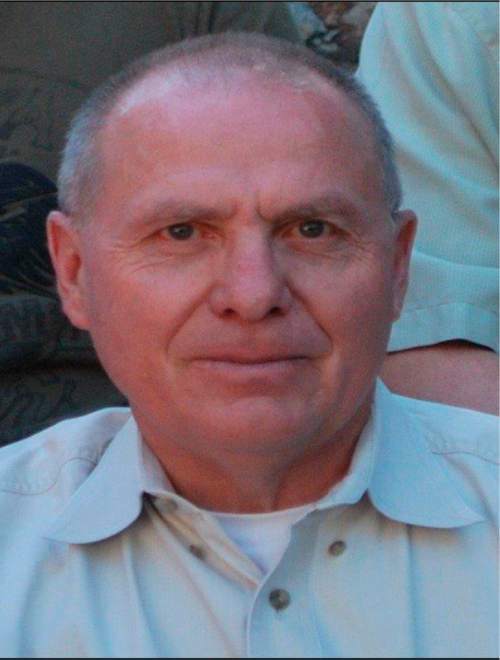 Harrison, of Pinedale, Wyo., was charged with his son, 22-year-old Dereck James "D.J." 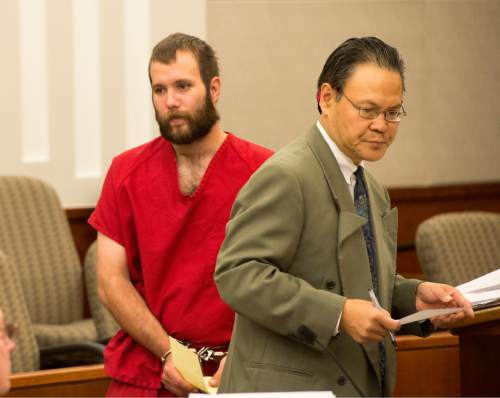 Harrison, on first-degree felony aggravated kidnapping, weapons, and drug offenses in Utah, as well as murder, kidnapping and theft charges in Wyoming. The Utah&apos;s charges stem from the alleged May 10 abduction of a Centerville woman and her daughters, who were able to escape and call police. Two days later, the Harrisons allegedly kidnapped 63-year-old UTA worker Kay Ricks, and stole his work truck, which was used to escape to Wyoming. Ricks&apos; body  his face and head beaten and his throat slashed  was found May 17 behind sagebrush off a remote road in Lincoln County, Wyo. Shortly thereafter, the Harrisons were arrested and the stolen truck found in neighboring Sublette County, near Half Moon Lake outside of Pinedale. 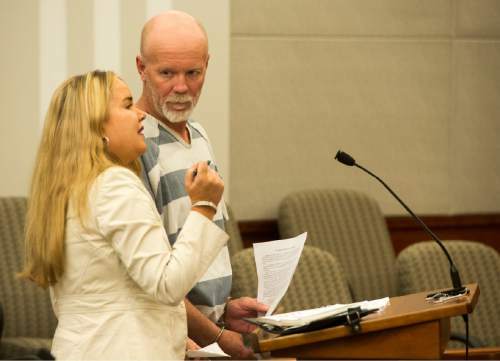 Dereck Harrison remained in the Davis County jail on Monday, where he awaits trial on the Utah charges. Wyoming prosecutors will try him on murder in the first degree with premeditation and malice, and murder in the first degree while perpetrating a kidnapping. If convicted, he could face the death penalty. "We anticipated that Flint Harrison would answer for his actions in a courtroom. And while we cannot know for certain why he chose to take his life, we can only believe that his actions had something to do with the hard work of multiple law enforcement agencies … in gathering the evidence needed to charge and convict Flint and his son [with] the brutal and senseless murder of Kay." 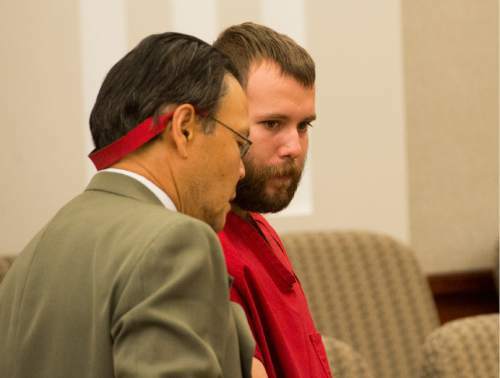 Massey said the family was now urging Davis County prosecutors to return Dereck Harrison to Wyoming to face the murder prosecution, rather than first proceeding with the Utah charges. "The Ricks Family knows full well that nothing will bring Kay back. However, we hoped that Flint and D.J. Harrison would both answer for their crimes. Now, D.J. is left to explain," Massey concluded.